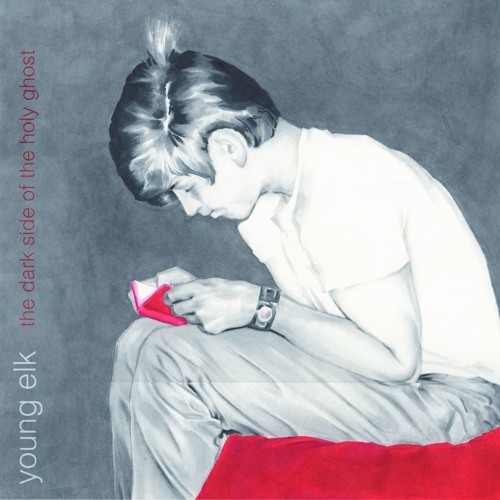 Listen: Young Elk - "The Dark Side of the Holy Ghost"
The title track off Young Elk’s debut LP, “The Dark Side of the Holy Ghost” is a memorably haunting release that features a developmentally chugging melody, with solemn vocals, sullen string flourishes, and a coarse twangy guitar. “Cuz my heart is made of stone, and my mind is set on growing old, ’cause there’s a dark side to the holy ghost,” the vocals sing, wonderfully capturing a feeling of weariness and solemn introspection. It’s apt in that sense the track references Jason Molina, a stylistic reference point, early on. This is a consuming effort that wears its emotion evidently, yet without coming across as saccharine or overly pleading. 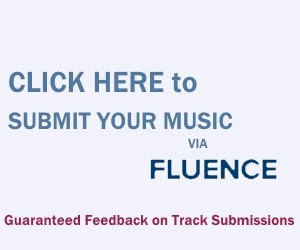 It’s a very well-written track from this Portland, OR-based quartet that will have me tuned in to their future releases.